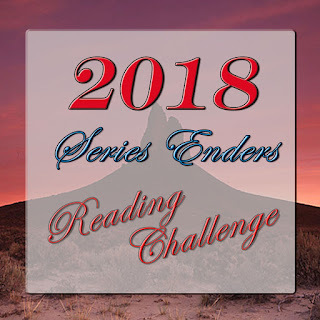 Navigating the Stars by Maria V. Snyder (12/1/18)--Review coming soon! 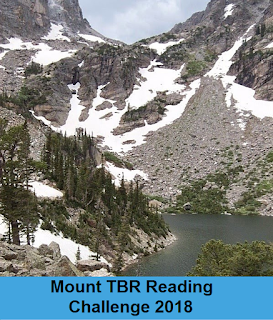 57 New Releases read as of today. I have at least 4 more books to read before the end of December to make my challenge! Can I do it?! I hope so! 39 TBR books read by the end of November, I have at least 9 more TBR books to read before the end of December. This is the one I am most fearful of failing! I am steadily losing steam in my discussion posts this year! Luckily I've already surpassed my goal and topped the highest tier. So I consider this one good and done! Luckily with this one I've completed my goal and managed to get in the top tier again! Though I am nearly done with my current read and that will add another to this one as well, so yay! Another completed goal, so yay! This meme is hosted by Billy at Ramblings of a Coffee Addict! MY ANSWER: I guess it would be Harry Potter and the Sorcerer's Stone! Like many a reader, I love that series! While I am happy and content with my (multiple) editions, I would never say no to that first edition copy! And it would truly be for collection purposes! I'd never sell it! Now whoever I bequeath my books to upon my death is another story. Of course, I may haunt them if they do that! Lol. After this week there's just one more week's worth of facts in the Politics and History section of The Little Book of Answers by Doug Lennox! I'm excited to get to some of the other more potpourri topics! In the 9th century in Northern Ireland, the British imposed a harsh tax of one ounce of gold per year on all households. It gained the nickname, "Nose Tax" because if someone didn't pay the tax they'd have their nose slit. This is where the expression "paying through the nose" came from. Daaaang! Like ow. Seriously, OW! The expression "justice is blind" actually dates back to Egyptian times. When the pharaohs were concerned with the judge being influenced by courtroom theatrics, they held the trials in darkened chamber rooms. It was this concept that inspired "Lady Justice" that you see in the picture above. That's actually pretty cool! I didn't know how far back the "justice is blind" went! When someone displays complete loyalty they are said to be "true blue" coming from the slogan "a true covenator wears true blue." The Scottish Presbyterians made blue their color in the 17th century in their defense against Charles I. Scriptures 15:38 gave them instruction which tells the children of Israel to fringe the borders of their garments in ribbons of blue. In Judaism, blue is a power symbol and it's the national color of Israel. That was all new to me! In the 16th century a bar was used in courtroom to separate the judge, lawyers, and other people involved in the courtroom from the "riffraff" that sat in the public area. This bar underlies the English word, "barrister," which meant the lawyer who gets to argue the case. When someone "passes the bar", it meant that person was allowed to go past the bar that separates the courtroom people from the public. So in a roundabout way it means the "riffraff" becomes the lawyer and is allowed to "pass the bar." Lol. In British courts the judge wears a large white wig while the lawyer wears a smaller white wig that's not as impressive as the judge's. That's why he's called the "bigwig." When a lawyer is crafty enough to win a trial against all the odds, it's like he blinded the judge with his own wig. 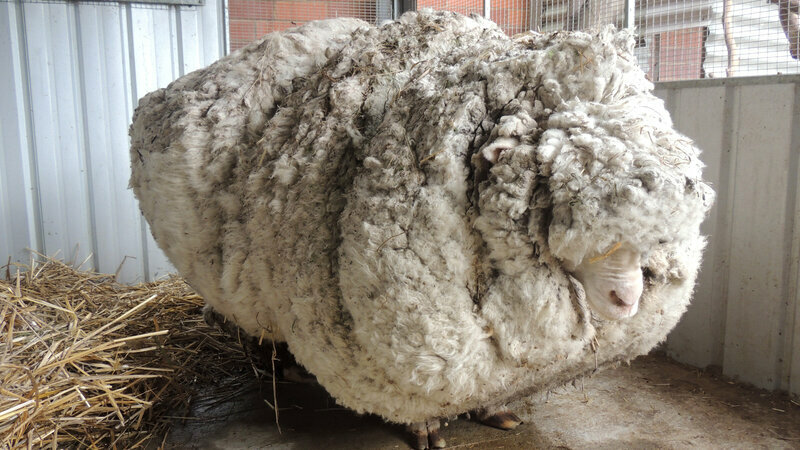 It's said that judge has had "the wool pulled over his eyes." 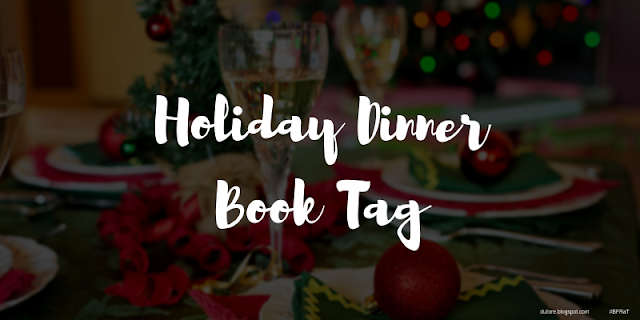 I saw this tag earlier last week at Ready, Set, Read! and thought it looked like fun! I always loved Greek mythology so I had to get behind this tag!! I'm borrowing images from Genni's post and the originator, Book Bun, because I really liked them too! You can use her graphics if you like, but you don’t have to if you don’t want to. The graphics for this post are my own, so if you use the graphics from here, please credit me (Genni @ Ready, Set, Read)! Since I can never truly answer this question I will fall back on one of my old favorites that still remains a fave even after all these years! 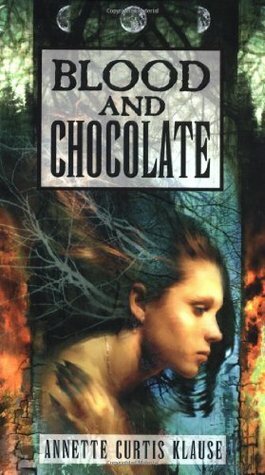 Blood and Chocolate was one of those reads that took me by surprise and I loved it to pieces! I can still remember some of the details today, which just goes to show how much I re-read it when I had nothing new to read! Lol. Tella from Legendary was definitely badass! She was quite different from her sister, Scarlett, and I think that's what I loved about her! She wasn't afraid to speak her mind or take charge. I loved how she always maintained a sense of humor too, no matter the situation! 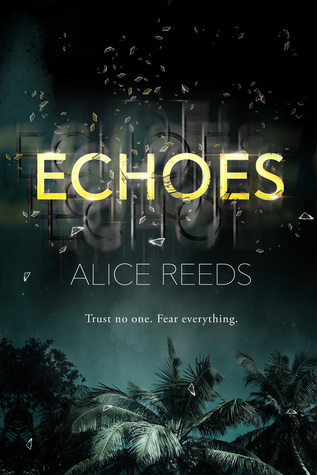 No surprise here, Alice Reeds' Echoes was by far my most favorite debut this year! 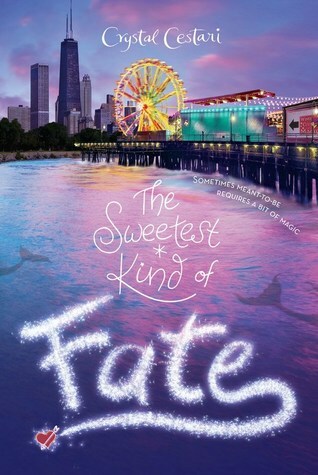 It was an exciting read that took me by surprise and kept me on the edge of my seat! 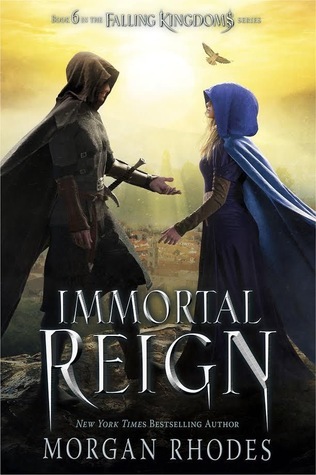 It was mysterious and intense and ended with such a cliffhanger that I was elated to have news earlier this month that a sequel was coming in 2020! Yes, elated for a sequel in 2020! Well, I pretty much NEVER read nonfiction books! 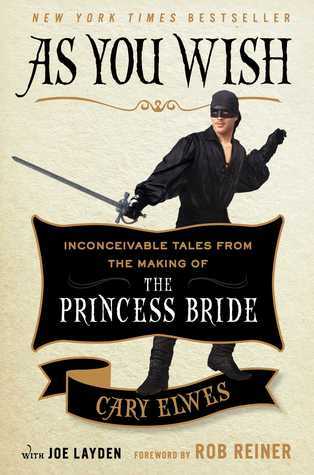 But I will say that I have As You Wish on my TBR pile still because it was The Princess Bride movie related and written in part by Cary Elwes! And plus, you know I got to meet Cary Elwes! A childhood dream come true!!! Yeah that's a loooong list! 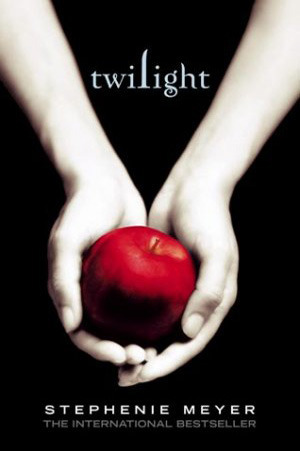 But I will go with my favorite author's debut book from years back! 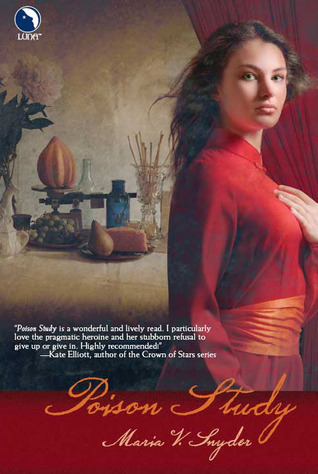 Poison Study was a book I found through bizarre circumstances with Amazon, yet it was one I was quick to fall in love with! And through that love I have even become good friends with Maria! 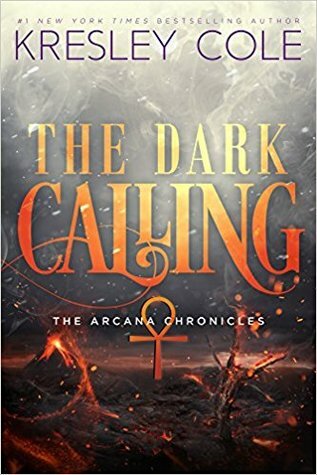 So I would easily recommend this book to any fantasy/magic lovers! It's truly stunning! I feel like as a paranormal/fantasy reader this is a tough question. I feel like those "groundbreaking" books are the contemporary fiction ones that get raved about that have zero interest in. 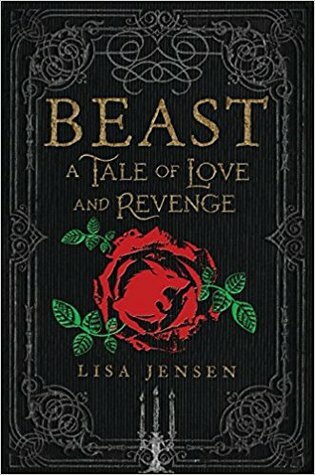 But I will say that from this year, Lisa Jense's, Beast: A Tale of Love and Revenge was pretty spellbinding! It was a beautiful retelling of the tale as old as time told solely from the candlestick's point of view! Yes, a female version of the candlestick! 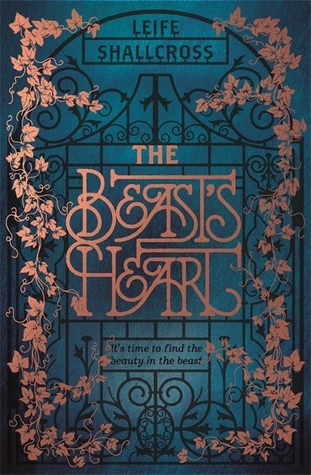 It was a pretty different retelling of the tale as old as time and I thought it was remarkable! 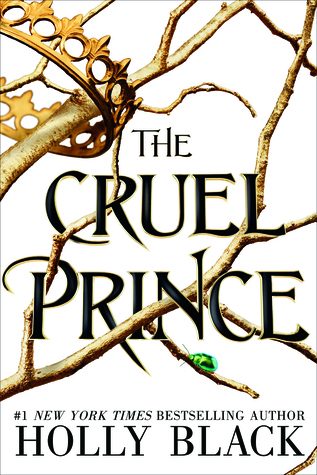 It was unlike any TB&TB retelling I've ever read! I still love this one to pieces too!! Way back when, when What's a Ghoul to Do? released, I was quick to read this series! They were always releasing on my winter break and I would literally read them all in one day! Reading from morning to night and barely stopping to eat, I'd devour these books! Oddly it was before I got on social media as well so I wasn't glued to my phone every hour for a few minutes! Lol. And that's it! If you love Greek mythology too and want to get in on this tag, consider yourself tagged!! Super excited for this The Princess and the Pea retelling! 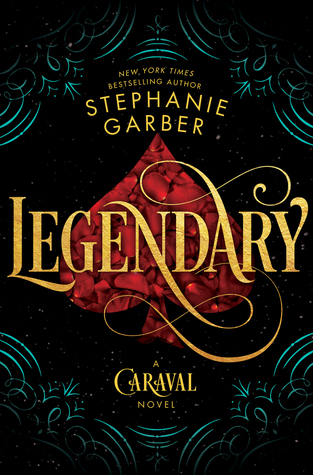 That's not you common retelling tale, so I can't wait to see what A.G. will do with this one! 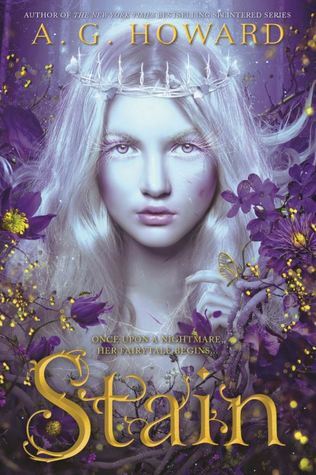 From the remarkable imagination of acclaimed artist Jim Di Bartolo and the exquisite pen of bestselling author Kiersten White comes a spellbinding story of love, mystery, and dark conspiracy, told in an alternating narrative of words and pictures. 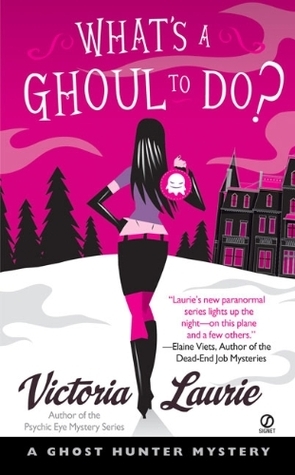 Cora and Minnie are sisters living in a small, stifling town where strange and mysterious things occur. Their mother runs the local boarding house. Their father is gone. The woman up the hill may or may not be a witch. Thomas and Charles are brothers who’ve been exiled to the boarding house so Thomas can tame his ways and Charles can fight an illness that is killing him with increasing speed. Their family history is one of sorrow and guilt. They think they can escape from it . . . but they can’t. 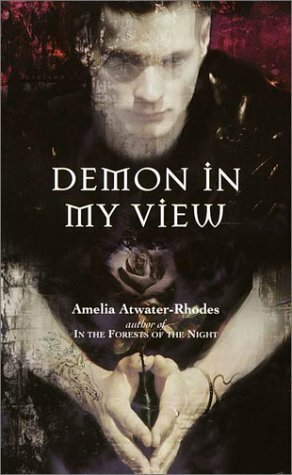 In the Shadows was a book I’ve had on my TBR pile for a few years. I thought the idea of it was intriguing; telling the story through words AND illustrations. 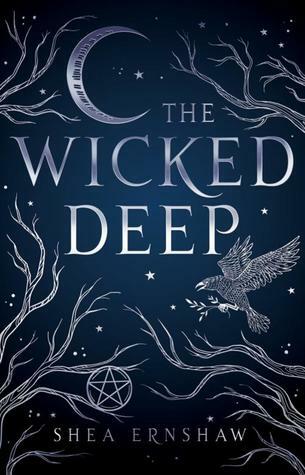 Kiersten White did the writing and Jim Di Bartolo did the artwork and it was a really intriguing story, though I’ll admit a bit confusing too as I was reading along. Then it all finally came together in the end when certain details are revealed and then BAM! total comprehension! Lol. 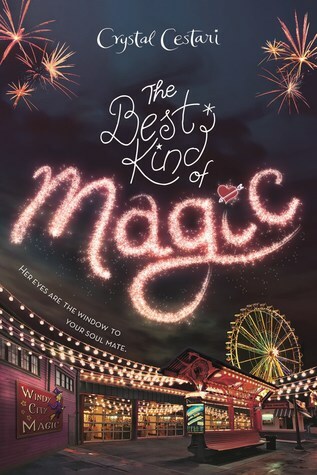 Through Kiersten’s words we meet Minnie and Cora, two sisters who live in a boardinghouse run by their mother and when brothers, Thom and Charles come to spend a summer there things get interesting. There’s also Arthur, a young man who came to them with secrets abound. 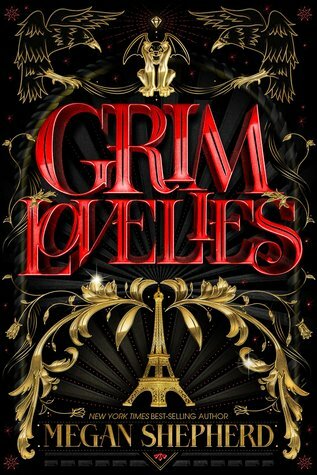 They’re all about to discover quite the plethora of secrets and mysteries that could be deadly. Through the artwork, we watch a young man with a telling scar on his face chase down an evil looking group of people. It becomes obvious that the young man and the people are not ordinary for no matter what seems to happen, they just pop back up again. There is the occasional year in the corner of the picture that lets us see that time is passing. It becomes obvious that the young man and the group are enemies and he wants to destroy them all. The artwork itself was beautiful! Having read a variety of different comics and graphic novels, I enjoy many different styles and elements that artists use! I’m not sure of the technical terms of the style itself, but I have to say I liked it! It was bit dark and gritty, much like the story being woven, so I figure it was the perfect match! As I mentioned before, the pictures were a bit confusing at first. They just happen randomly after a chapter’s worth of words. These pictures don’t have any coordinating words or dialog, it did make it hard to figure out what was going on. Also trying to figure out the connection to the pictures and the written story was also a little trying. The answer does come in the end though, and it was definitely one of those “Ahhh, I see!” moments! There was a great big mystery woven into the story as well, not the standard whodunit type, but more mystery-mystery if that makes sense! Lol. It was a lot of weird happenings and strange things that just don’t have a lot answers to them. It kind of made it hard to grasp what was going on throughout, but slowly, ever so slowly, there’s these little hints that clue you into some of the weirdness, but you still don’t know what that weirdness is exactly. I guess it was the weirdness of the mystery that bugged me. There was just too much mystery to the puzzle and not enough details to it. Really everything came together for me in one of the last few chapters of the story itself. Events occurred and then it was like a bright light of answers, the dots were connecting and it was just like OHHHHH! Crazy, but it worked! The ending itself was pretty remarkable too! While the journey to get there was a bit of a struggle and even when I thought I had things understood, I really didn’t. That learning curve was tough. Lol. I don’t want to dissuade you from reading this one if it’s of interest, because it was a really good read in the end. Once I could finally see how the dots were connected it made a huge difference! There’s lots of words and comparisons I’d like to use to help you in reading this, but I think the shock of that revelation is part of the point. Like with other books or movies, I guess you’re supposed to be confused until that revealing moment comes along and puts everything together! 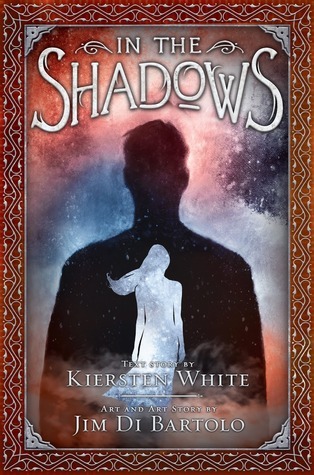 In the Shadows was a somewhat bizarre and twisted read but in the end, once the dots were connected, it was actually pretty awesome! 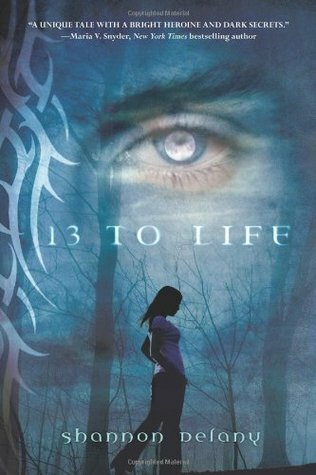 It’s a read that will keep you on your toes and guessing until the very end and its shocking conclusion! 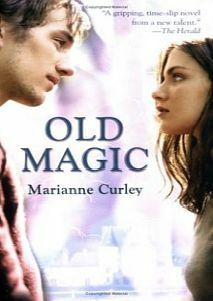 Even after my initial confusion, I can easily say I’d read another book from these two in this kind of style again! 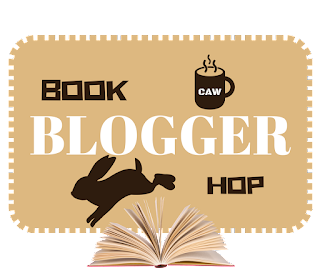 I saw this post last week over at my friend, Amber's blog Du Livre and thought that it looked like a lot of fun! Especially since it's holiday related! So I thought I would do the tag myself! I borrow this image as well as the following ones below from her blog too! 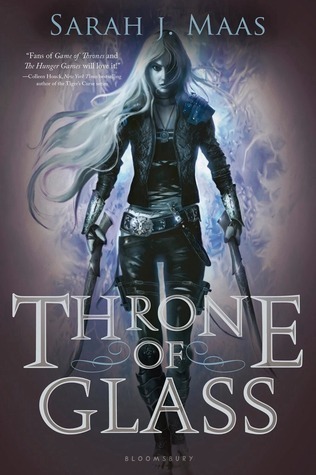 Like Amber, the Throne of Glass series was just one I could never get into. I read the first book and was just underwhelmed. I guess my expectations were set too high after hearing everyone praise it and I sadly failed to see that same magic. But I never ever begrudge people for loving series I didn't enjoy, because that's just silly! Lol. 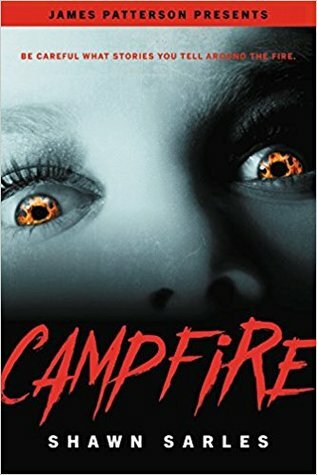 Shawn Sarles--I really liked Campfire and I hope he sticks to thrillers for awhile because I really enjoyed his debut! Alice Reeds--as you all know, I ADORED Echoes! 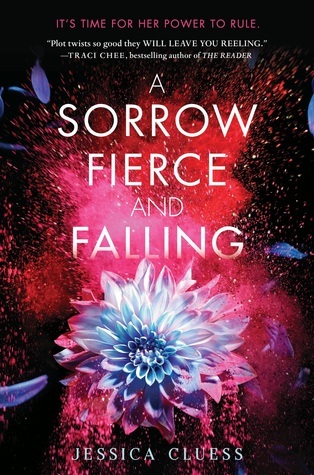 And my agonizing wait of dying for a sequel has finally been relieved--somewhat--with the news that a sequel is coming in 2020! So another year of waiting, but at least now it's just in anticipation of the sequel instead of the agonizing wait of word for a sequel! Lol! I'm not really one for fluffy reads. When I hear "fluffy read" I tend to think of contemporary books which I don't read! But never fear! I quickly thought of a "light paranormal" read that was very fluffy and adorable! The Windy City Magic series is one that is paranormal in nature and yet, still very light and fluffy when it comes to storyline and plot! I was afraid, at first, that I wouldn't really like this one, but it was actually pretty cute and I am excited to see how this series will end next year! Since I wasn't aware of the BFRAT Challenge, I'm just making this apart of my Discussion Challenge! If you feel like getting in the holiday spirit, join along!